That goes along with what a few other leaks and rumors have speculated. That Kylo Ren will be unable to properly govern the First Order by himself and will end up eventually turning to Rey for help. One rumor is that the Knights of Ren will seriously injure him. 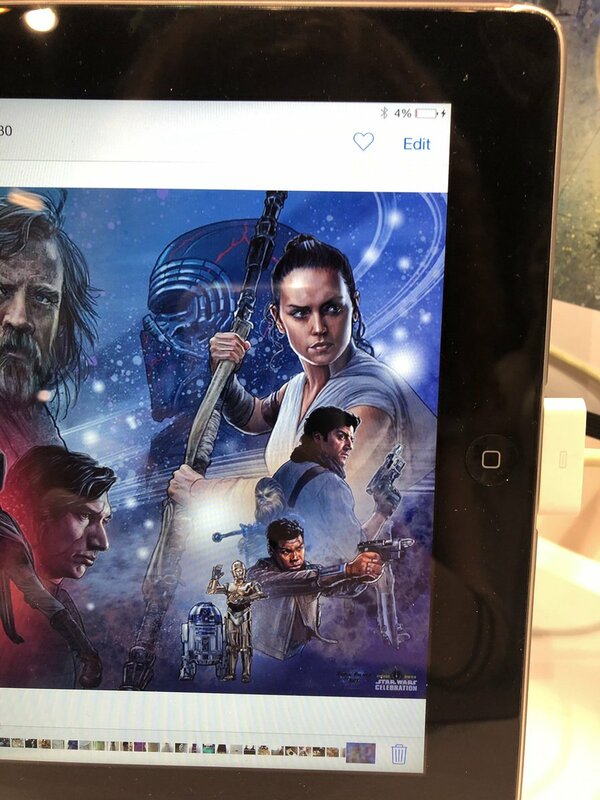 New mural image released displaying the main characters. Full mural featuring all the films and TV shows can be found here. Ladies and gentlebeings, our title is.. The teaser poster and teaser trailer have been released. My most hyped film for this year! So glad to see Lando and Leia again and that cackling at the end gave me chills with Palpatine's surprise return. ^really dude? Its just footage cut from the force awakens, I don't see anything wrong with that, as long as it feels like it fits. Anyway, Lando looks surprisingly young in this trailer. I saw him in footage from conventions around the time solo released and he was looking pretty frail. I wouldn't doubt they used cg to achieve some of this. After seeing what they were able to do with Sam Jackson in captain marvel. The tech is there now to do it super convincingly. 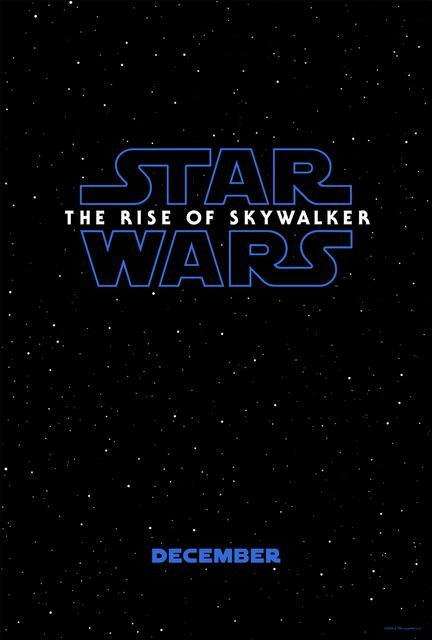 In fact, during the panel, J.J. Abrams stated that the story of Rise of Skywalker has been specially written in such a way that the deleted Force Awakens footage was usable. Hopefully, it will be sufficient.